We drove into the clouds. Arriving at Hynds Lodge I knew exactly why they chose this place. 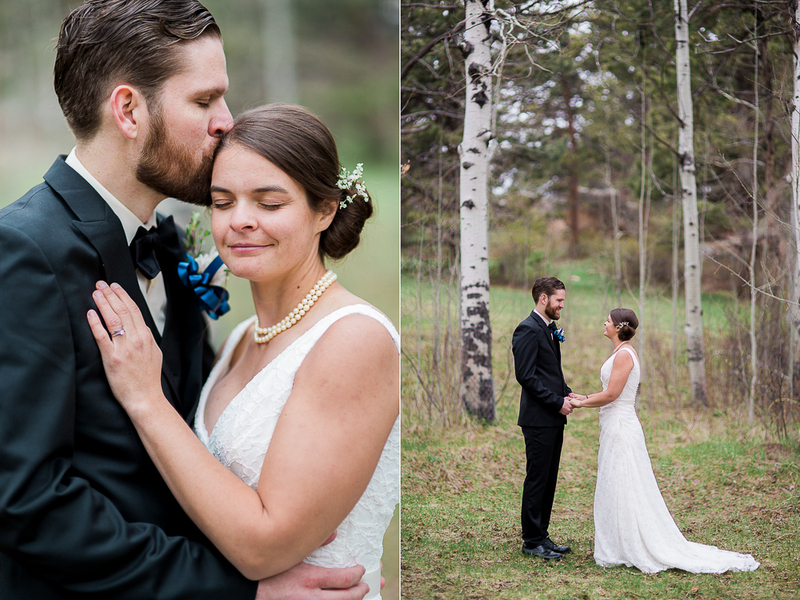 Nestled into the rocky hills and warmed by a large roaring fire, it was the perfect picturesque Wyoming romance. 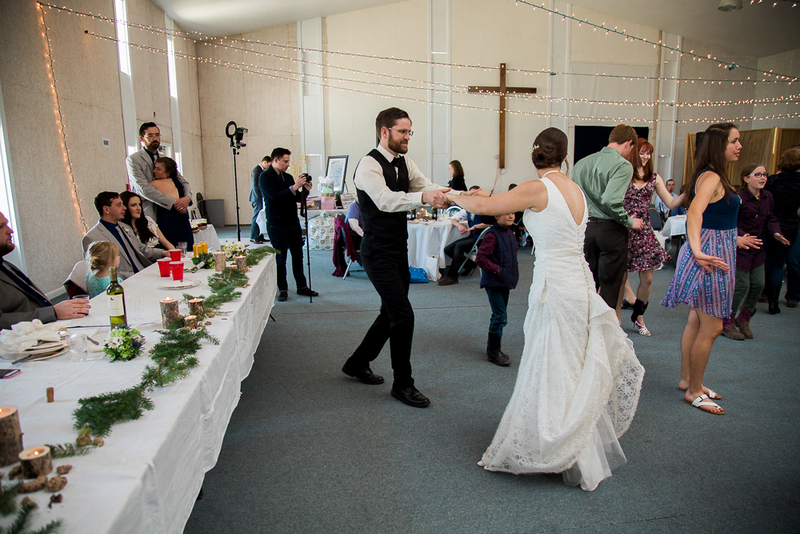 The location echoing so much of Daria & Austin’s love story. 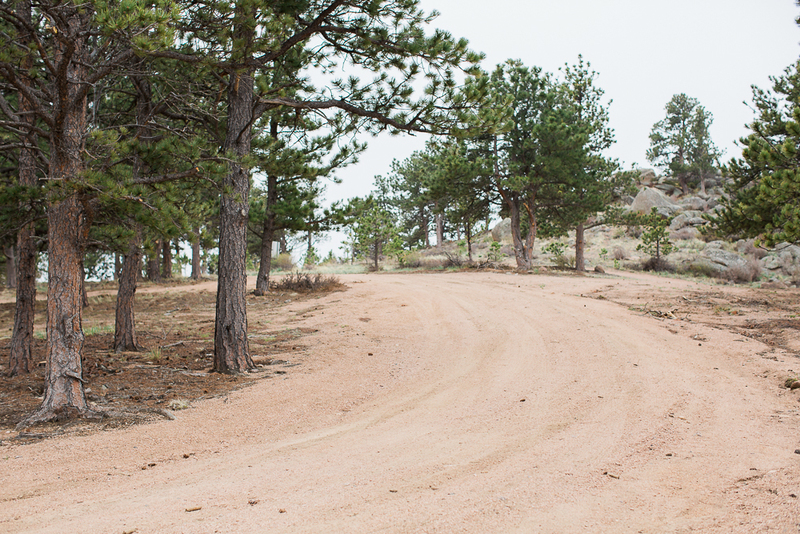 Dirt roads. Rock Climbs. 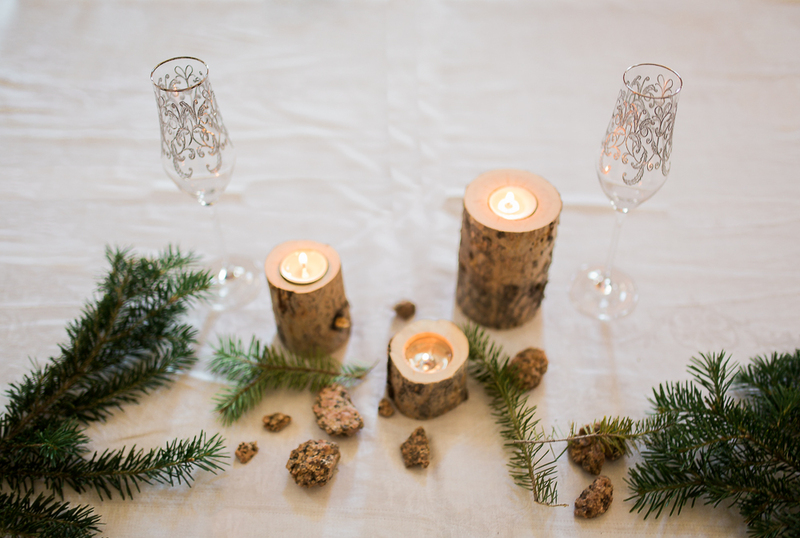 Wood Smoke. And Gods Creation. 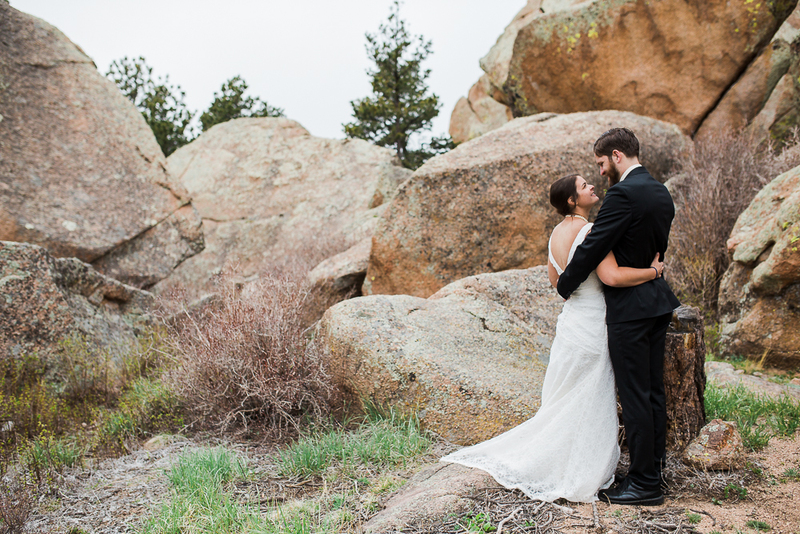 On a gorgeously overcast day in Laramie, Wyoming, Daria and Austin were wed surrounded by stunning views. 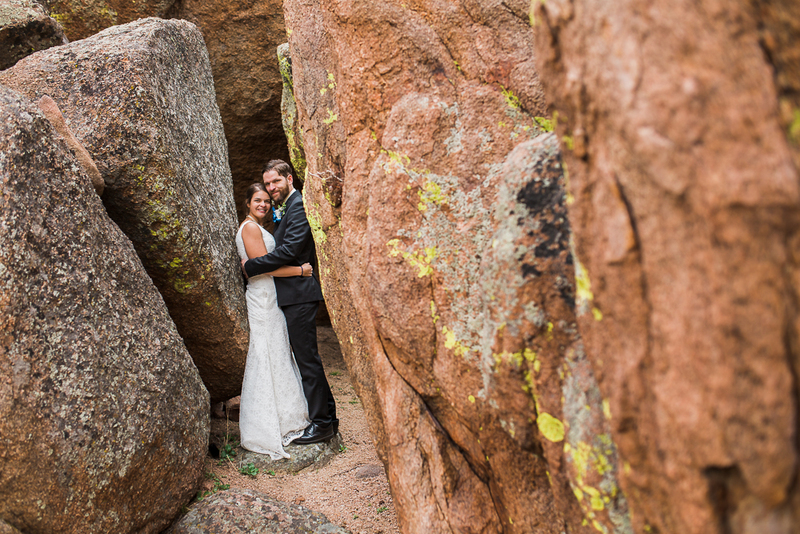 Their love, much like the large rock formations, was displayed for all to see… and admire. My heart overflows with love for you both. 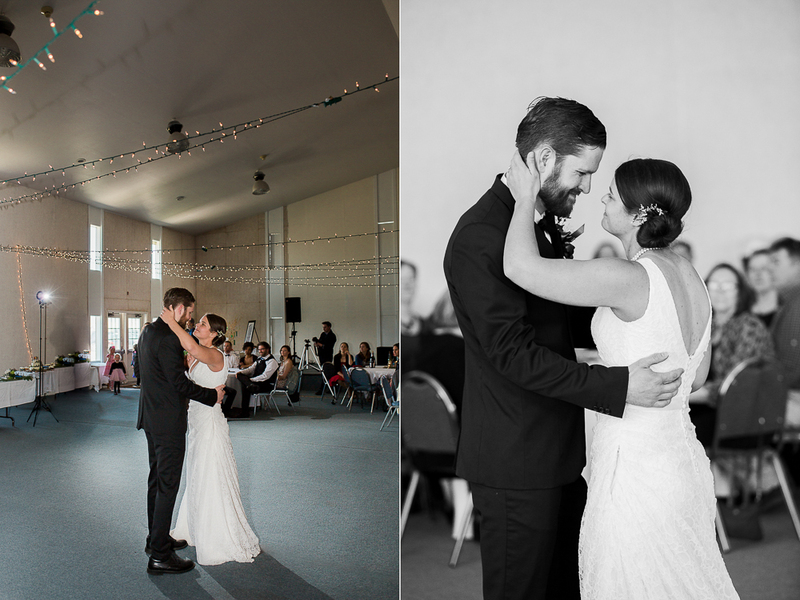 Even though I cant say your name right(EVERY TIME I SWEAR)… I loved every minute of your wedding day and feel so blessed to get to know you both. 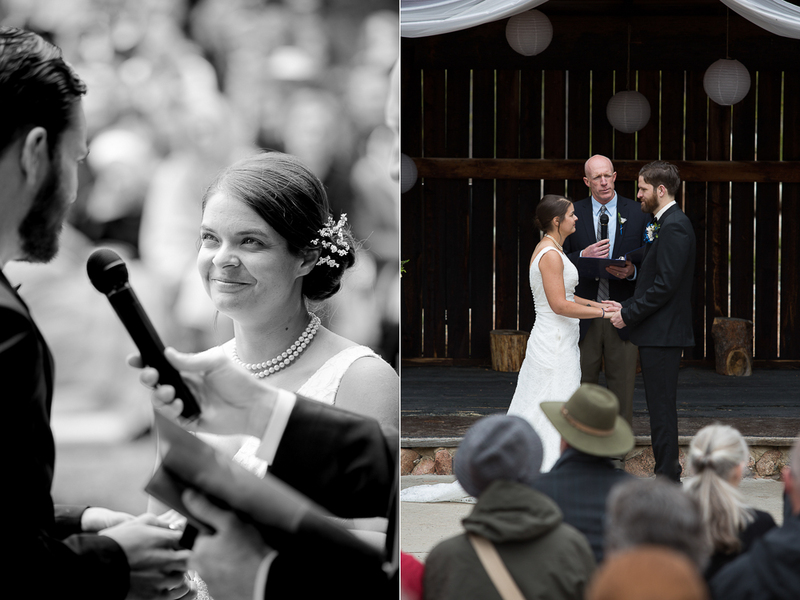 The sweet moments we witnessed, just the two of you, all the love and support of your family and friends, paired with your beautiful devotion to god and each other, I have no doubt that your love will be one for the ages. 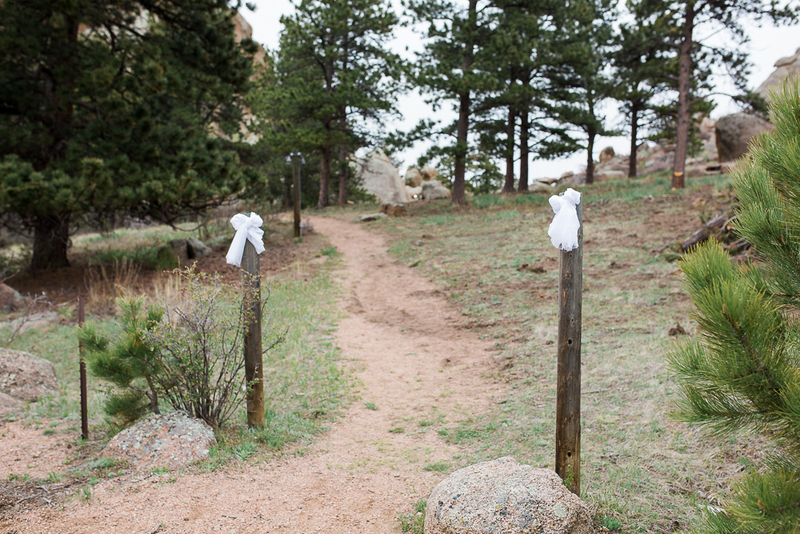 I just love Curt Gowdy State Park. 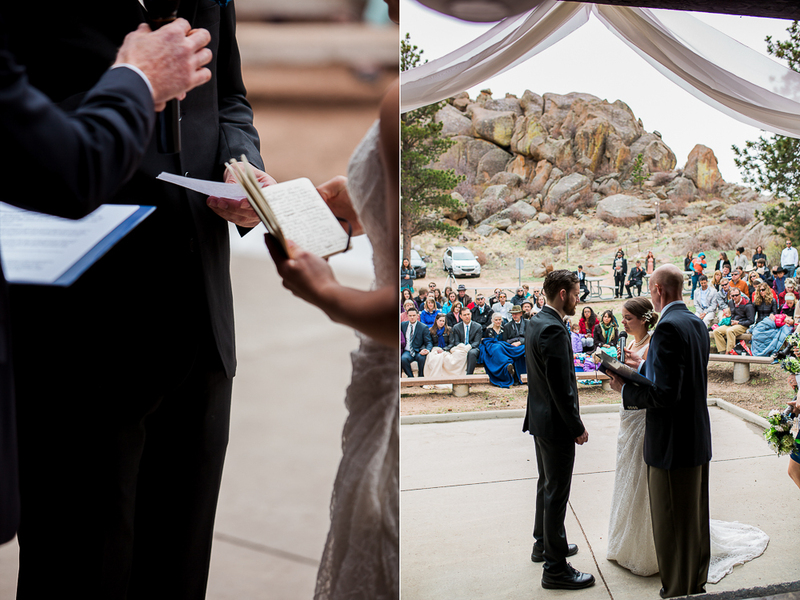 The beautiful landscape is so serene, and with the amphitheater tucked away behind the large rock formations, its the perfect intimate place for a wedding. 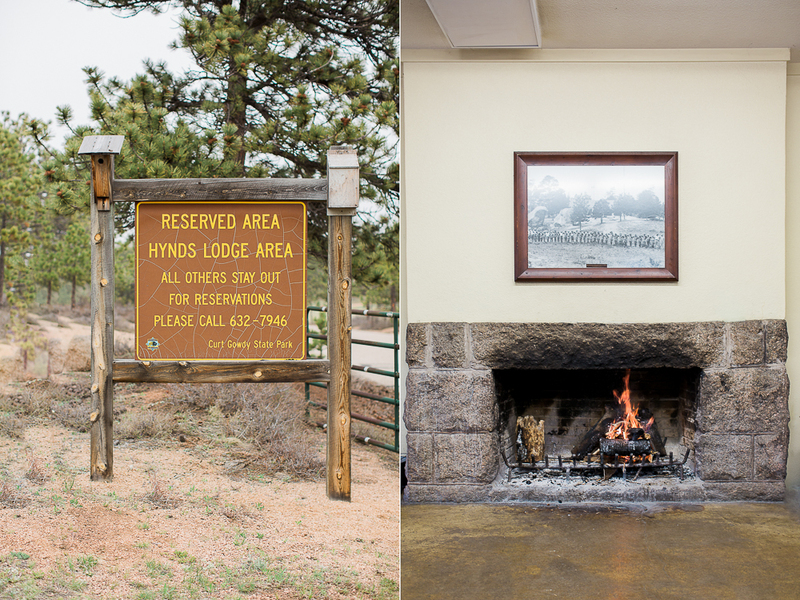 The lodge boasts a large wood fireplace and walls of windows… Talk about rustic charm! 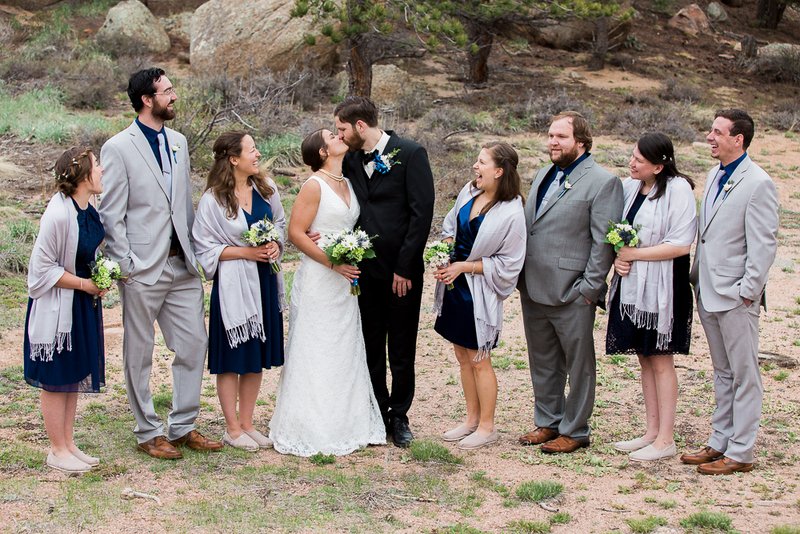 Perfectly pretty soft neutral colors that Daria chose for her details. 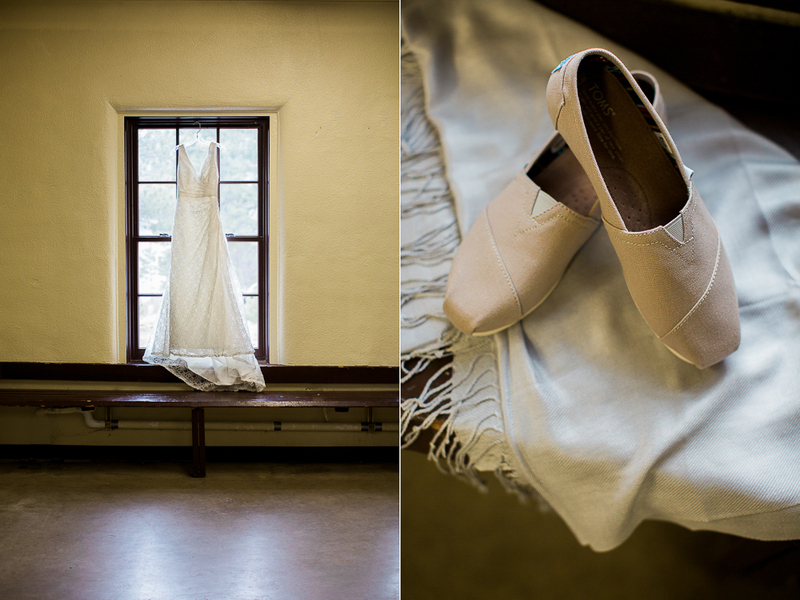 These tan Toms were the perfect shoe choice for navigating the natural ground in the wedding venue. 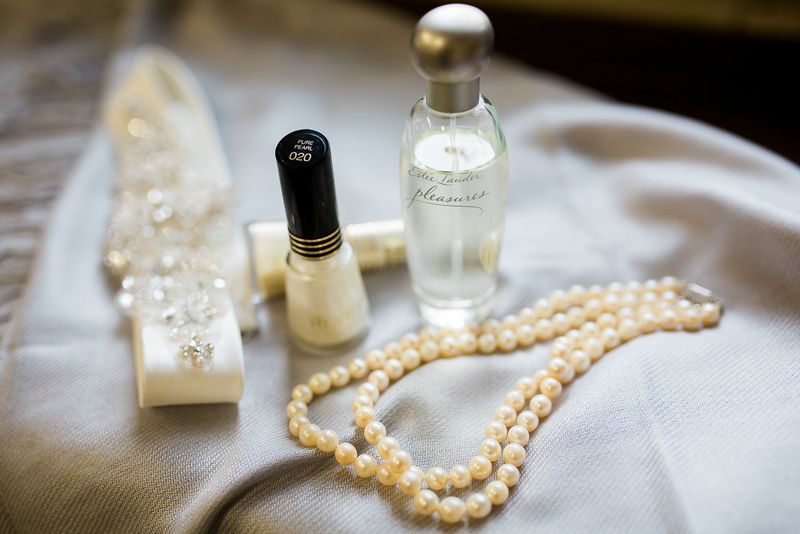 I love photographing all the pretty details, these tiny items that you dont want to forget! 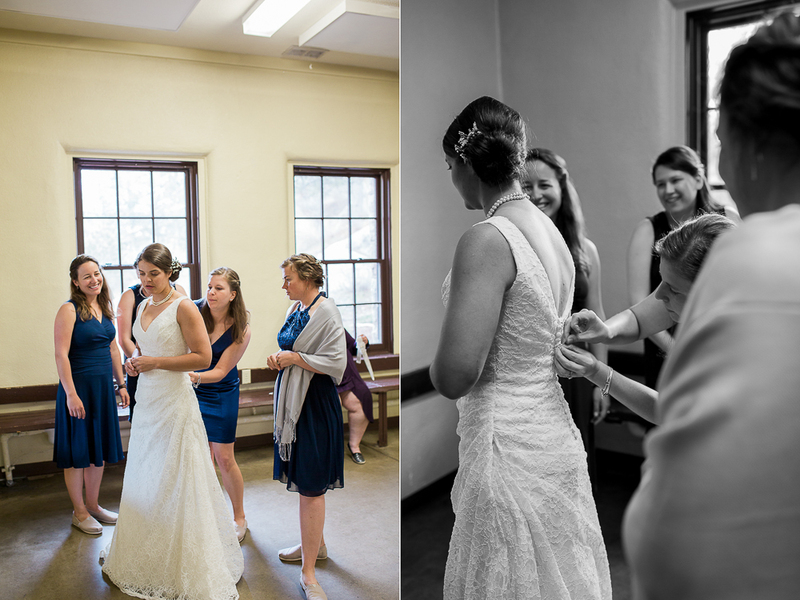 So much love from these ladies as they help button up Daria’s beautiful gown… THAT HAD POCKETS! 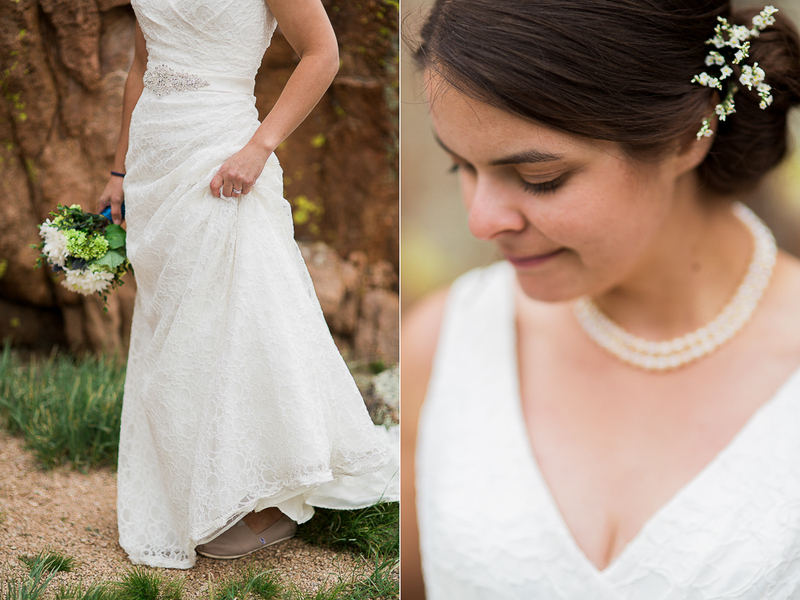 Whomever decided to add pockets to this gown is pure genius! 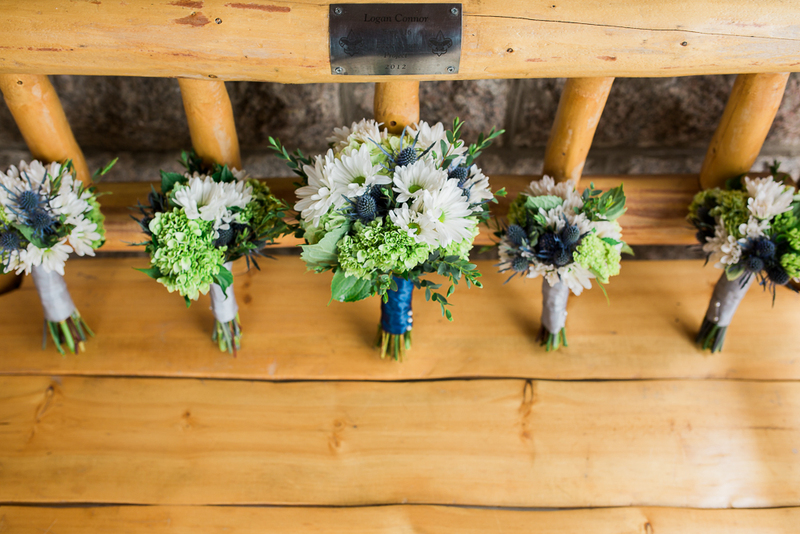 Loving all of these beautiful florals. 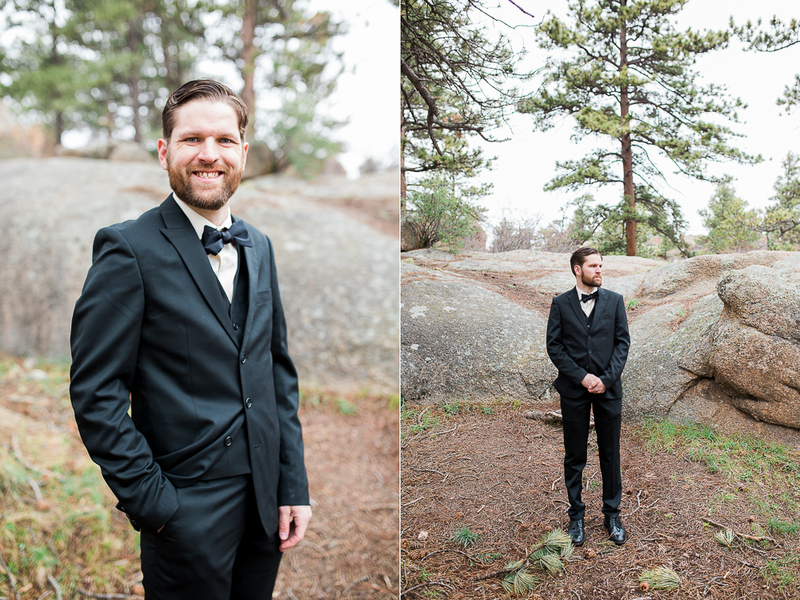 Austin was such a handsome and happy groom! 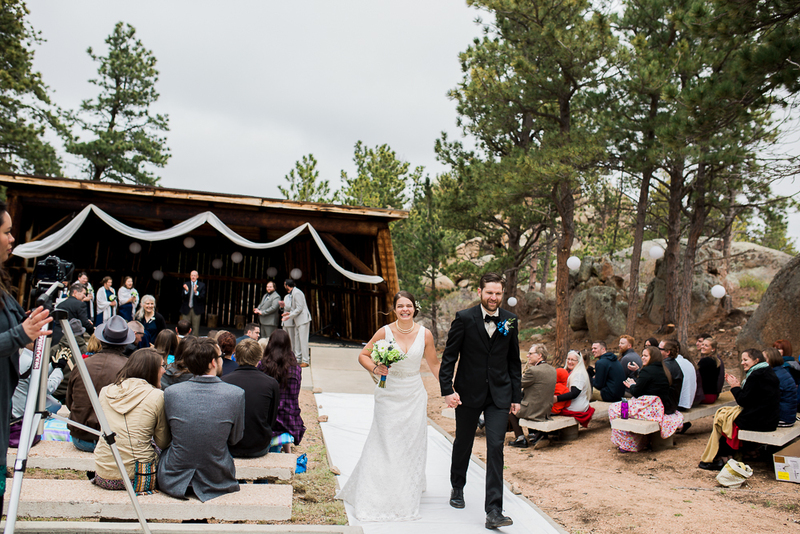 This tucked-away walkway to the amphitheater is just gorgeous! 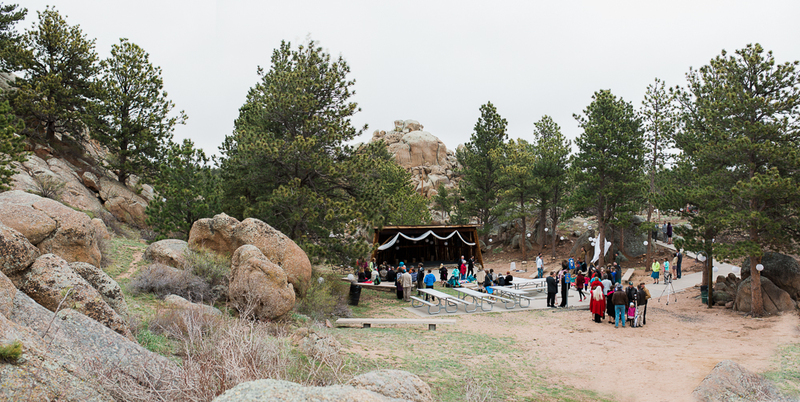 Hynds Lodge Amphitheater at Curt Gowdy State Park provided seating and beautiful scenery for those there to witness their love. 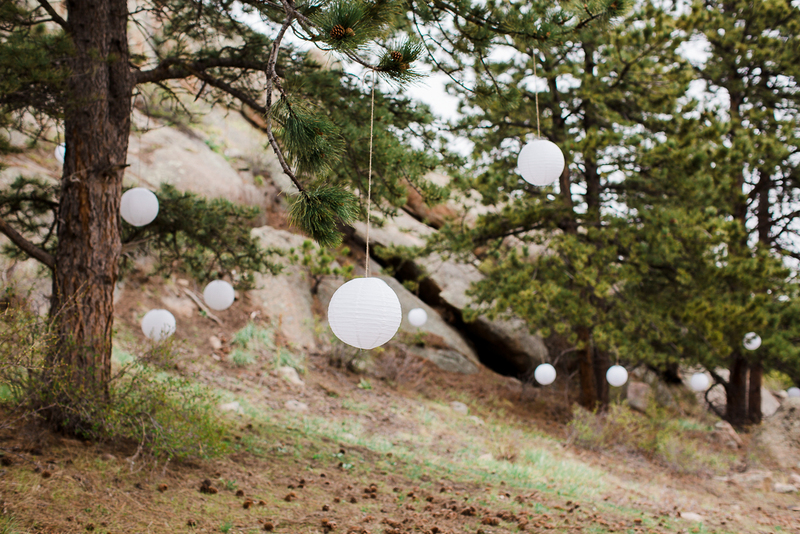 I love these elegant lanterns… so sweet and simple. 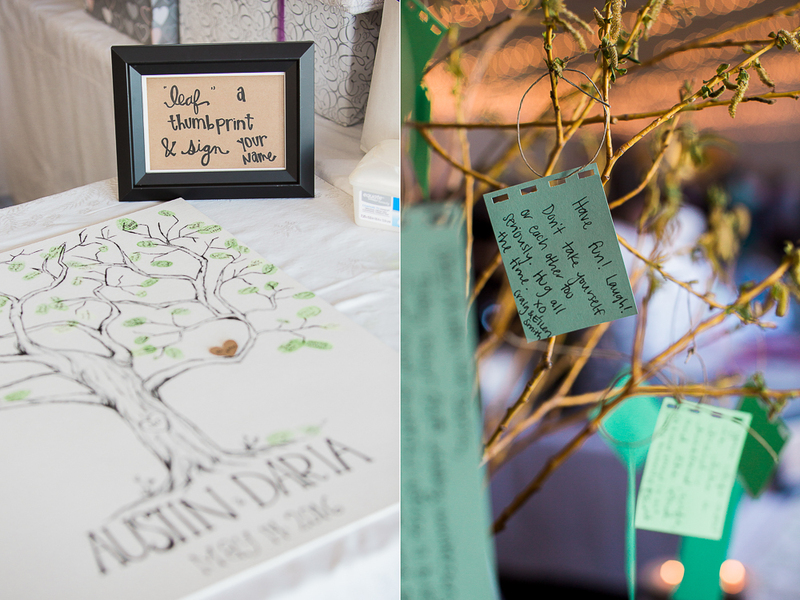 Daria & Austin’s beautiful ceremony was full of meaningful expressions of their love and devotion to god and each other. I dont think there was a dry eye to be found! 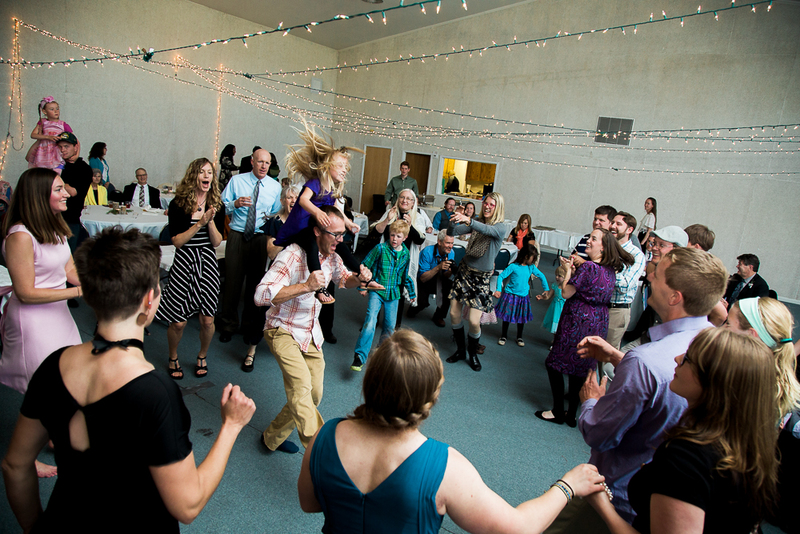 Daria & Austin, your love and excitement is truly contagious. You make the world a better place! 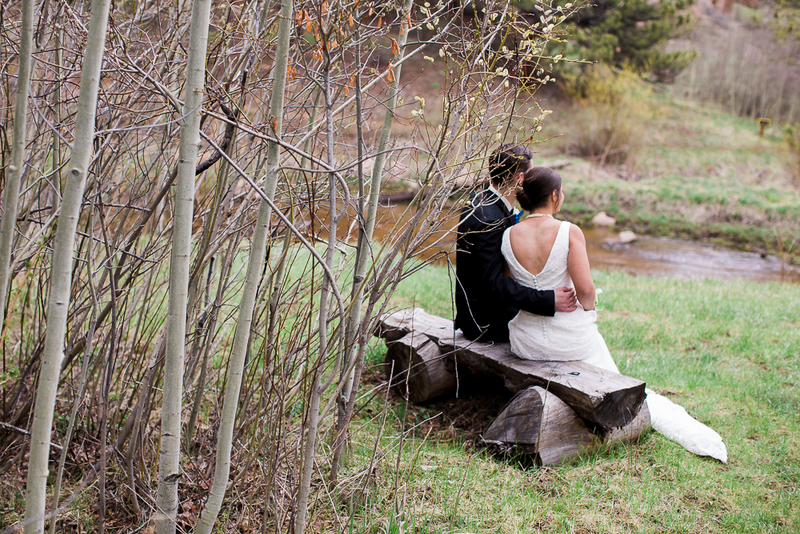 Daria is a truly stunning bride.. Her grace and beauty radiates inside and out! 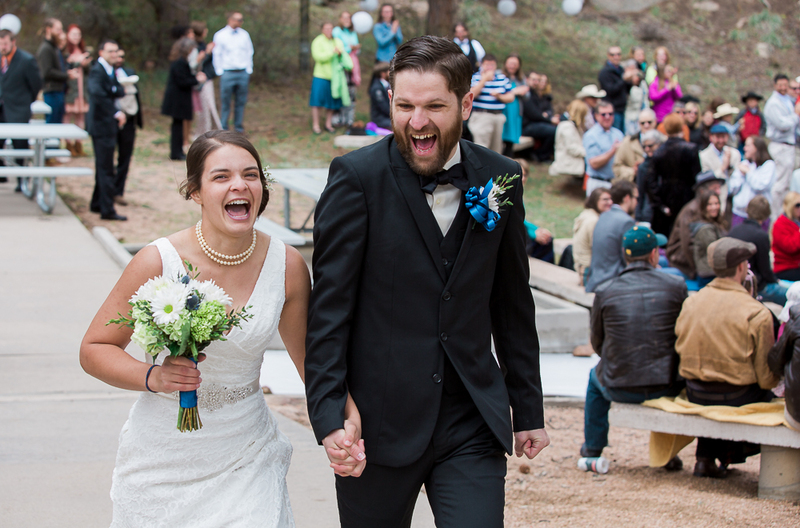 So much happiness for these two! 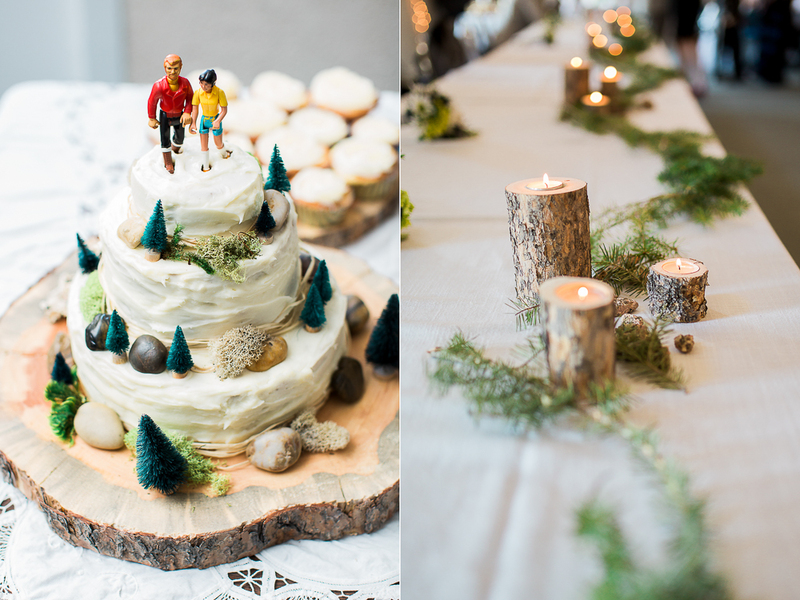 Their Laramie reception was full of meaningful details that reflect so much of their love and devotion to each other… as well as their love for the outdoors! 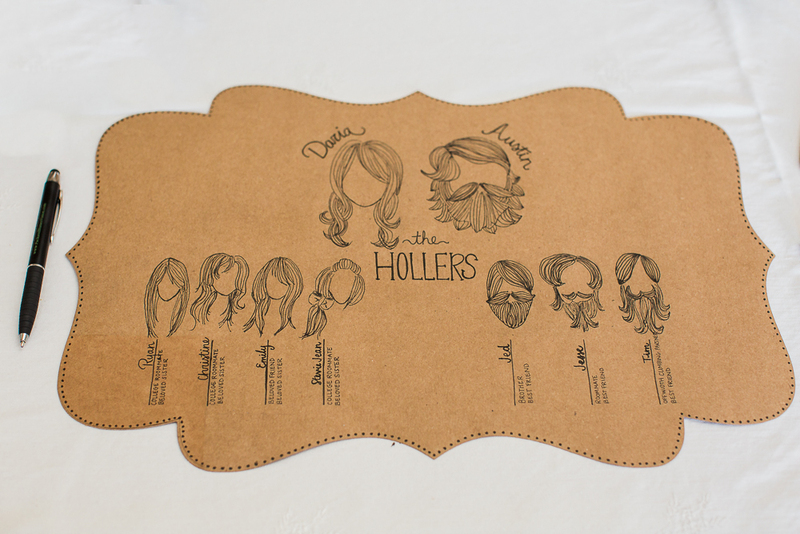 So in love with this gorgeous bridal party illustration! 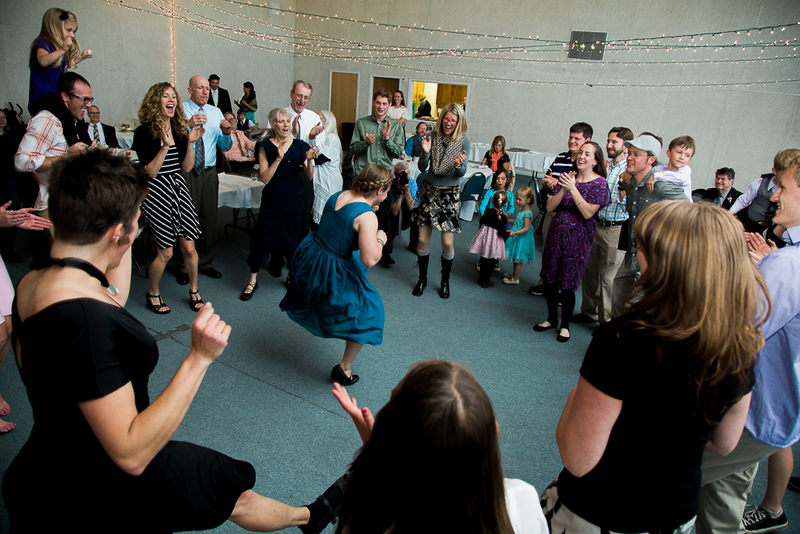 I just loved getting to join in the party for their reception… my favorite wedding receptions are full of friends and families who love to DANCE DANCE DANCE! 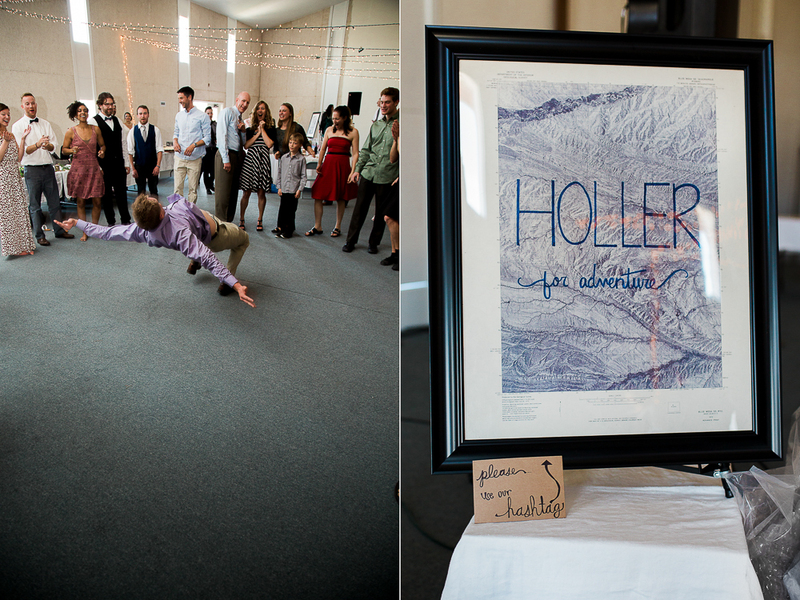 Holler for adventure! 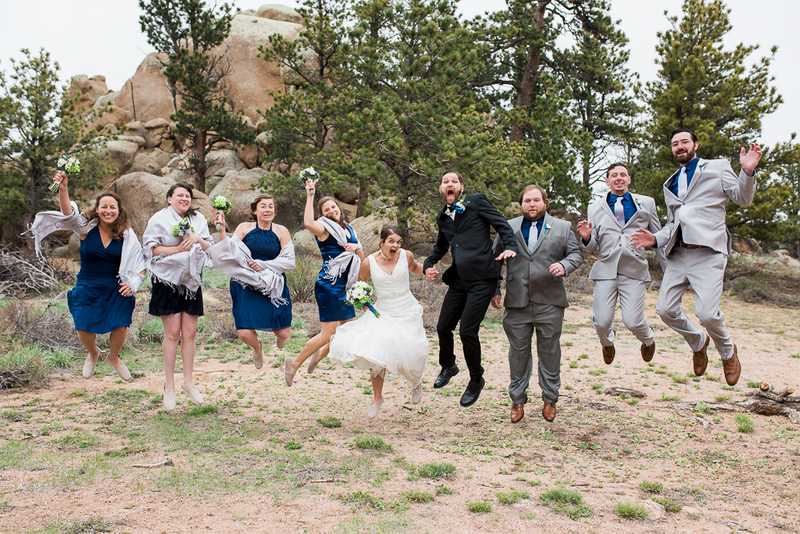 Loved their unique wedding hashtag too! 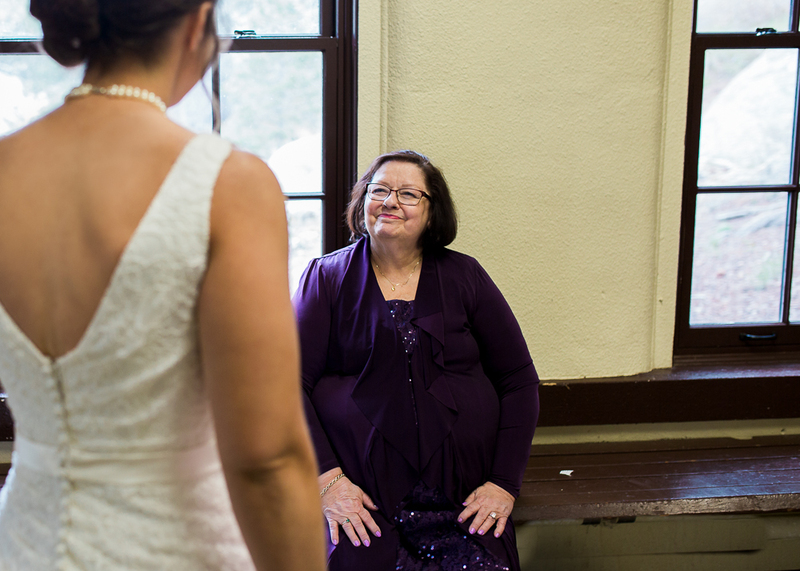 I absolutely loved working with CoCo, the fabulous and sweet, planner and coordinator during Daria & Austin’s wedding. 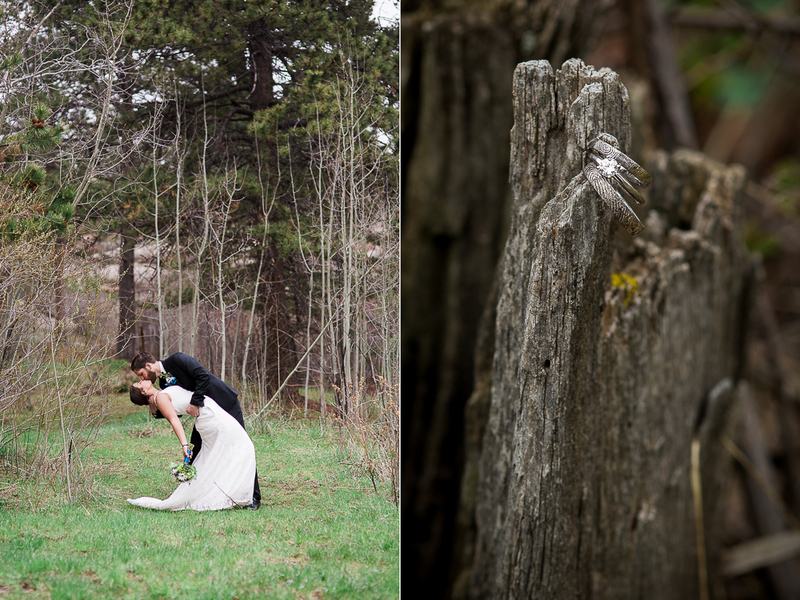 Her and Lance, the talented videographer, were absolute rockstars and I hope to work with them again soon!